If you think that you should not send this Email to your Boss or colleagues then don’t worry or not to be panic on this more, As Gmail announced a new feature “Undo Send” Button. 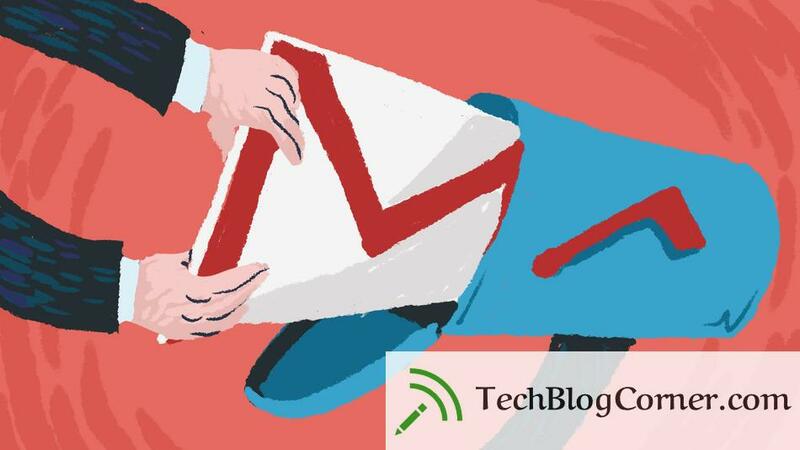 After years of being a “popular feature” in Gmail Labs, the company announces that its “Undo Send” option will become a formal option on Gmail on the web. You must enable your Undo Send in the general tab in Gmail settings, and can customize how long of a grace period you’d like to give yourself, up to 30 seconds, to “undo send” that email you meant for your buddy that you accidentally sent to your mom.